Savannah Fence & Entry Systems has been proudly serving the area since 1991, working on all commercial and industrial fence and gate systems. Whether you need an ornamental steel fence or high-security access control system for your commercial and industrial environments, our estimating department would love to assist you in meeting your needs. See how affordable it is to have a fence and gate system installed when you call for an estimate! 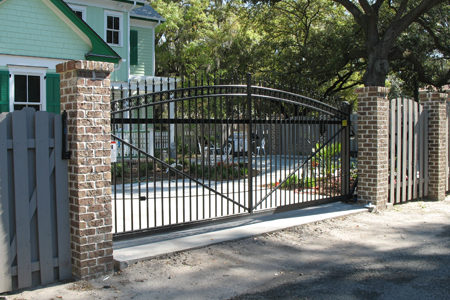 At Savannah Fence & Entry Systems, we are committed to quality and excellence in all that we do. From chain-link fence installation to complex access control and entry systems, you can rely on our Pooler, Georgia-based company that is licensed in Georgia and South Carolina for fence and gate installation and sales. Our crews have expertise in working on all kinds of fence and access control equipment. 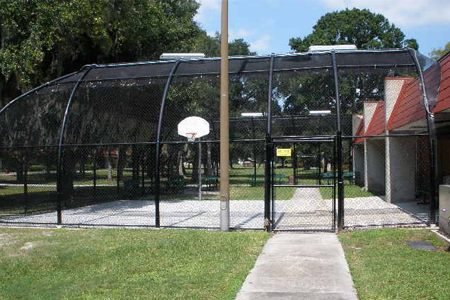 We specialize in industrial and commercial chain-link, ornamental aluminum, ornamental steel, vinyl fences, and electrically operated gates. Reach out to us for an estimate from one of our courteous and knowledgeable fence professionals.